We already have several years of experience in translating phone app descriptions, user manuals and many more in the field of Smartphones. It is fantastic that mobile app translations as well as localization are not only from English to Spanish, like it was before. 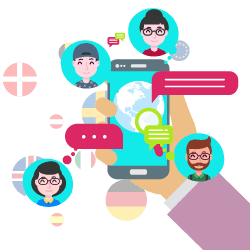 Foreign language markets depend too much on phone application product, as well as the browser or phone trademark, as they reach a wide range of foreign audience. Localization occupies a large place in IT translation. There are many things to be localized, such as names, visuals, and other things, and not only in a way that they make sense, but also to target the culture of the intended language. Many times, we have come across bad translation and localization for foreign cultures. The consequences range from minor to insulting local community and they can really ruin the reputation of the company or the creator. That is why you need to have a professional translator perform correct technical translation and localization – and, of course, a highly experienced one because Mobile App Translation Must be very precise translation ! Professionals from the best team will make sure that your application is developed properly and delivered on time. The right services particularly choose native language speakers, because of their language skills, education and experience. 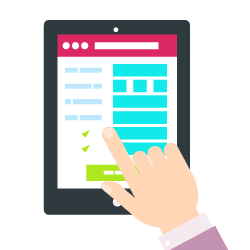 You can always contact us for help, and USA Translate will provide the best, and the highest quality mobile app translations on time, and in accordance with your budget. 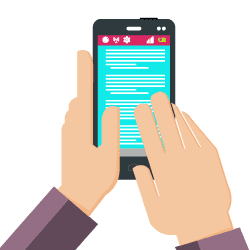 Mobile applications have reduced a gap between user and service provider, but without its localization and translation, it is still difficult for the actual percentage of the market. Why is it important? Translated mobile app get 86% more response then compared to non-translated apps. Global business development is the ultimate need of the modern world. Hence, translation has become an essential part of what businesses seek for. Without a correctly localized app, the sales would be limited within your native locale, resulting in zero return on investment. 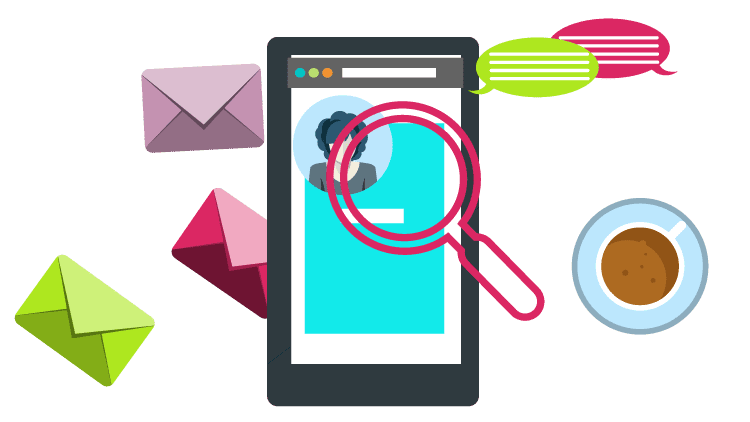 You need to focus on the part of language and culture, as you may be unaware of how the customers in your target market use the app information. Miscommunication and misunderstanding can seriously affect your international business. The most important reason for mobile app translation is to boost sales. The sales of your app will increase by multiple times if you pay proper attention towards the localization part. Even the users who understand English prefer using devices in their native language and are willing to purchase if they can do that in their mother language. Mobile apps translations have a direct influence on download figures and revenue. There are several methods to decide which languages you should translate into. If your mobile application is already out in English or any language, you can analyze your app store statistics to find where you are getting downloads. Bet on winning horses, i.e., regions where you already know interest for your application. Translating into those languages will give even better numbers. Remember to translate all texts for your apps such as UI, app store description, help, and all other texts that the users see. And don’t ignore the image localization! This needs precise internationalization, which you should keep in mind throughout the development cycle. 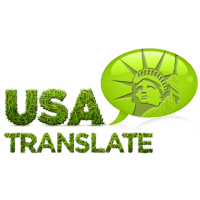 To know more about mobile app translations, contact USA Translate!